Completely renovated and updated brick ranch home on a double lot in Kirkwood Subdivision. New roof & new HVAC. Huge great room with fireplace. Beautiful kitchen with granite counters, tile floors and refaced cabinets. The master bedroom is large with good closet space and updated master bathroom with awesome tiled shower. 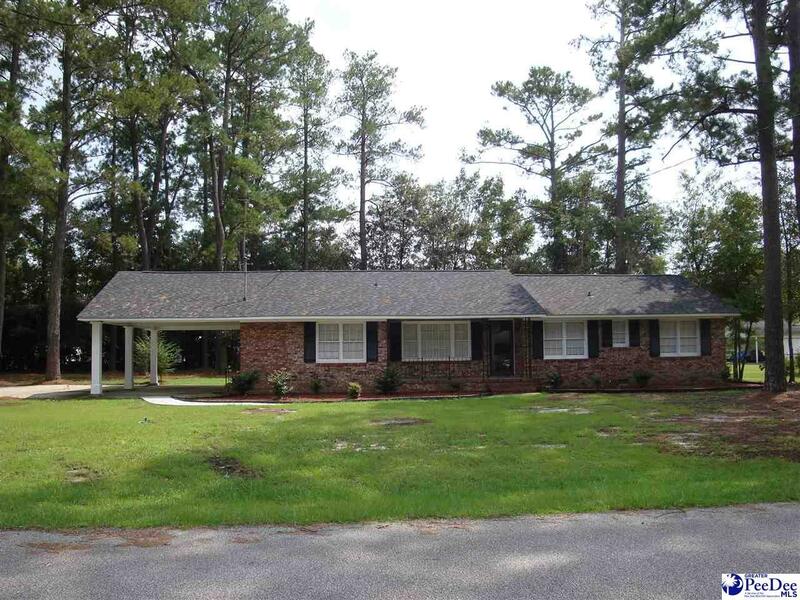 This home sits on large double lot with a large patio great for entertaining and enjoy those glorious southern nights. This house is ready for you to move right in and be your new home.